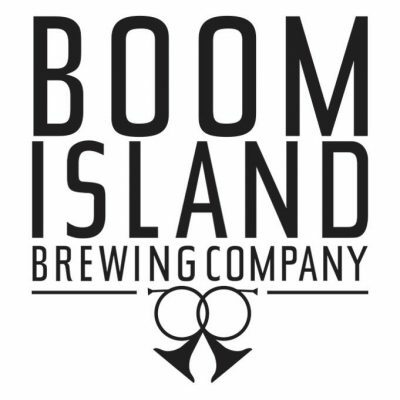 Your Craftapped voucher will be good for the follow beers at Boom Island: Witness Wit, Saison and Django Dry Hopped Blond. *The taproom entrance can be found through the alley at the back of the building. Free parking is available in the lot as well as on 2nd Street N.